Good day everyone. 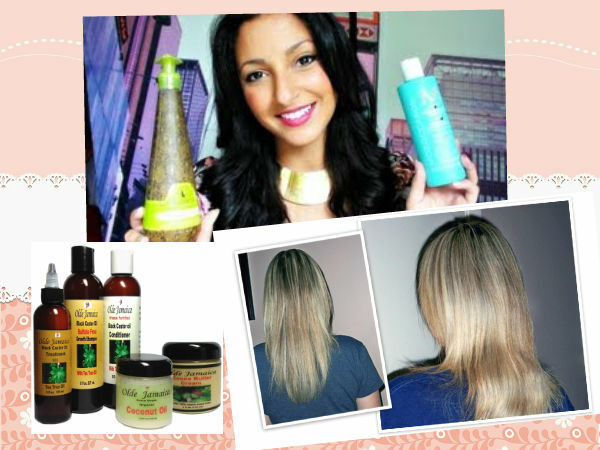 I am here today to give you tips for moisturizing your hair. It is very important that you keep your hair moisturized especially during the process of transitioning. It can be a struggle just to keep your hair moisturized. So if you want to learn some tips, please continue reading. Pre-shampoo (pre-po0) your hair. A pre-poo is something that you do to your hair before you shampoo your hair. Like applying honey on your hair before applying shampoo to your hair. If you prefer this procedure, make sure your hair is damp, then rub some honey on your hands and apply it to your hair. Cover it with a shower cap and leave it for around 20 minutes, or you can sit underneath a dryer. Honey will act as humectant that traps the moisture in the air. So after 20 minutes, you rinse your hair, you can immediately feel the softness of your hair. Another pre-poo you can do is hot oil treatment. There are tons of oil choices to choose from like Jojova Oil, Coconut oil, Argan Oil, Rosemary Oil, Macadamia Nut Oil and many more. 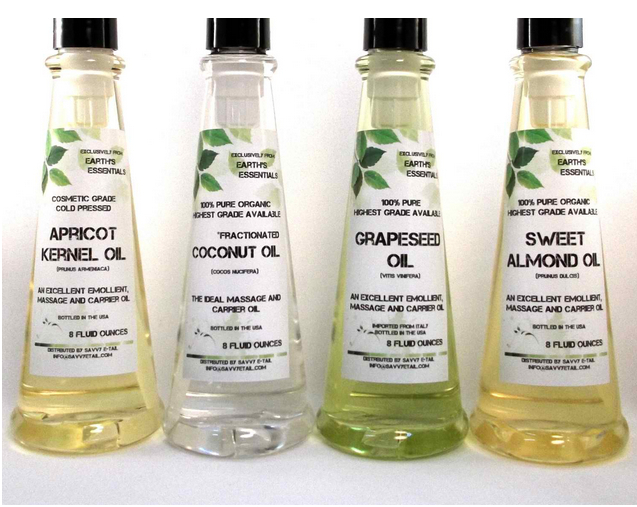 Just make sure your scalp and hair is damp before applying your choice of oil. I personally prefer to use organic coconut oil. You don’t have to specifically use an expensive brand but just make sure your oil is organic, unrefined and not pressed. You put the oil inside an applicator bottle. What I normally do is I warm up the oil inside the microwave for about 30 seconds before applying it to my hair. After you thoroughly applied oils through your scalp and hair, cover it with a shower cap for 20 minutes, rinse and you’re good to go. Shampooing. I am sure that many of you are not particular with the content of your shampoo or the products you’re using. You have to be keen, you have to check the content of your shampoo and you can usually find this at the back of your shampoo bottle. It is important that our shampoo does not contain Sulfate. Because Sulfate is not good for our hair, it strips off all the natural oils of our hair, making it dull and dry. 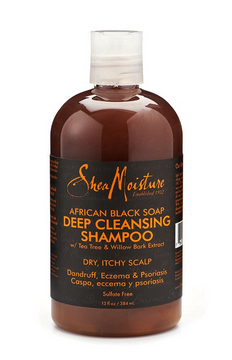 The shampoo that I am using now is the Shea Moisture African black soap deep cleansing shampoo with tea tree and willow bark extract. It doesn’t really matter what brand you use as long as it does not contain sulfate. Especially for those who have natural curly hair, it’s already a struggle enough to get the oil down to your chest or to moisturize your hair, and a shampoo with Sulfate can worsen the condition of your hair. Deep Conditioners. Moisturize your hair with deep conditioners. But you should be aware that there are two types of deep conditioners. One is Protein base and the other is Moisture base deep conditioner. One good example of a moisture based conditioner which I have also been using is the African Black Soap Purification Masque conditioner. Whenever I use this, I’d leave it on my hair for about 40 minutes and cover it with a hair cap and sit under a dyer for heating. For Protein base conditioner, you don’t have to necessarily get a protein based deep conditioner product, because you can actually use an egg and mix that with your moisture base deep conditioner. That will make make it a protein base conditioner. First you need to do a test, which conditioner should your hair need by pulling a strand of your hair when your hair is damp. And if that hair you pulled breaks right away, then you’ll know you need moisture. You’ll know you will need a protein base conditioner if the hair kind of pulls a little bit thin snaps. Because protein helps strengthen your hair by making it a bit harder. If your hair is strong, you won’t find any breakage or shedding to your hair. There are two types of proteins, the hard base protein and light protein. One example of hard base protein is the ApHogee two step protein treatment. You have to be careful though when using this product because it is very intense. If you’re just starting out with your hair and you have never tried this product before, be extra careful, read the label, read and follow the instructions carefully. Because this product is very strong, and as intense as your relaxer. 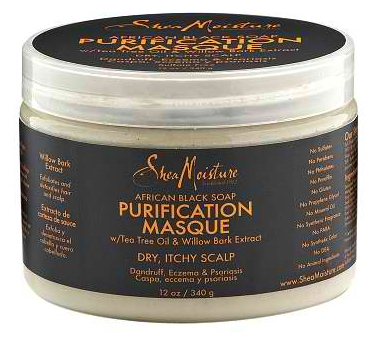 If not used with extra care this product can damage your hair instead of having your hair strengthened and moisturized. You can find this product at Walgreens, or through aphogee site itself. With this type of protein conditioner, you can mostly use this for every 6 to 8 weeks or when you feel your hair needs it. 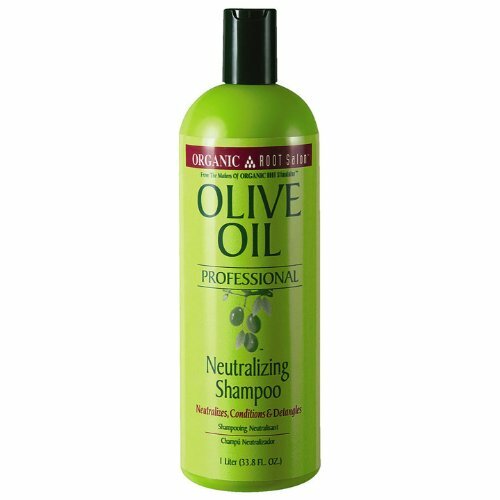 Organic Olive Oil replenishing conditioner is one good example of a light protein conditioner, it gives your hair the protein it needs without being too hard or too much. You can find these products Walgreens and Sally’s and you can check them out at Target too, or buy online on amazon. But how will you know if your deep conditioner is moisture base or protein base? Protein base conditioners has the content of keratin, wheat or silk, that’s a good start to check the content of your conditioner. 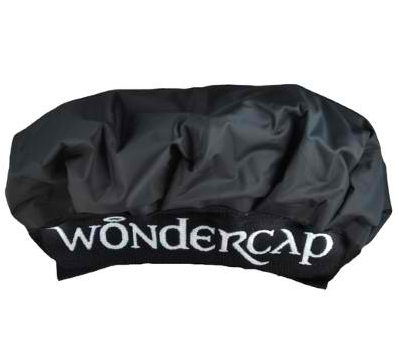 Use a Heat Cap (or the Wonder Cap). 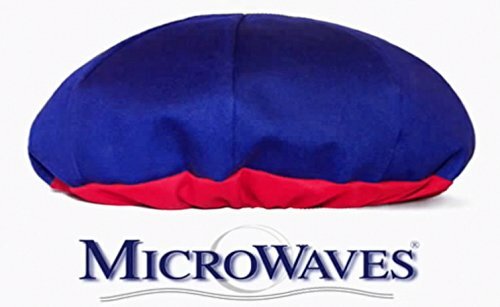 What you should do is leave the conditioner on your hair, then you put his wonder cap inside the microwave even just for a minute then cover your hair with this wonder cap for 20 minutes. It is so convenient because rather than sitting beneath the hair dryer for heating, with wonder cap you can roam around and do what you need to do. It’s convenient and time efficient too. 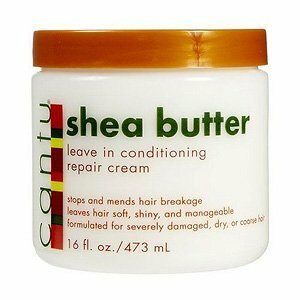 Cantu Shea Butter is what I use as my leave on conditioner. Be aware though that when you buy your conditioner, choose the one that does not contain parabens and contents that end with “cones” in it because they just coat your hair and will prevent your hair from getting the moisture that it needs. Also stay away from hair products or conditioners that contains petrolium or petrolatum ingredients, because just like the parabens, these contents also prevent your hair from getting the right moisture to keep your hair healthy. One thing you can try doing as a proof of Petroleum being not good for your hair, is you try to slather some petroleum jelly on your arm, then you put some water on that patch where the petroleum jelly is. You will notice that the water cannot penetrate the layer. And when you wipe the petroleum jelly off your arm, you’ll see that arm was not really moisturized, all you can see and feel is the grease from it. The same thing will happen to your hair, if you use something that has petroleum in it, they’re just grease coating your hair preventing any moisture from getting into your hair. A real moisturizer should be able to get inside your hair shaft. Air dry your hair. Air drying can be a difficult especially if you’re using a wrong conditioner, but it is important that you air dry your hair as much as possible. If your hair is not moisturized well, your hair is going to be messy and poofy most of the day. 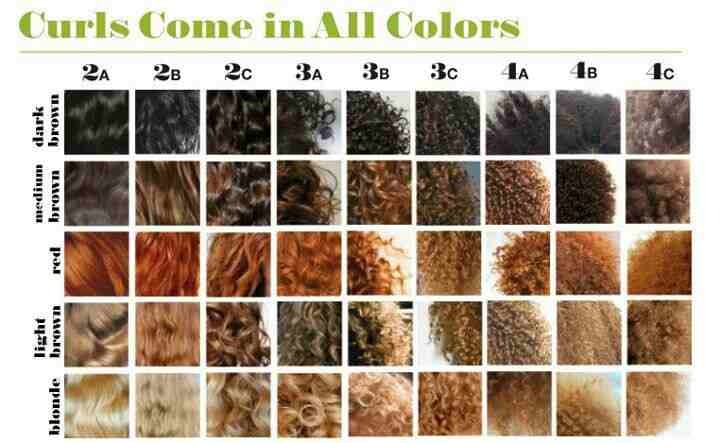 Air drying is much better than using a hot drying tool like hair blowers which can give damaging effect to your hair. It can fry off your hair’s cuticle which shields our hairs against dryness. If this hair cuticle is damaged, the hair cortex get exposed, the cortex then will soak up the moisture from the air to compensate, causing frizziness and your hair will brittle in the end if you continue doing this process. Moisturizing and Sealing. Sealing the moisture in is very important because you will later on feel how easy it is to de-tangle your hair. Now you might wonder how to seal the moisture. 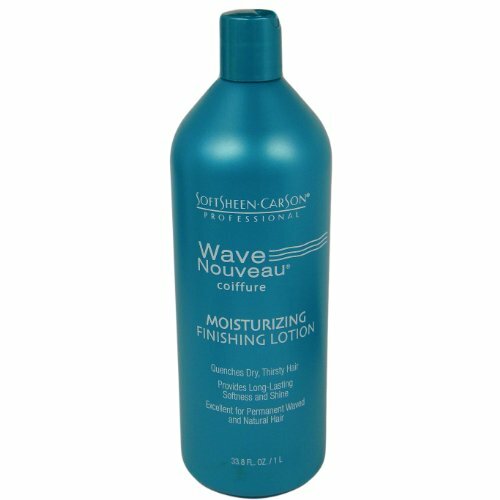 What I normally do is I use or apply my favorite moisturizer to my hair which is Wave Nouveau Moisturizing finishing lotion. Then I’d use coconut oil, apply it to my hair after the moisturizer, that will seal the moisture in. You can use any kind of oil you prefer. If you prefer Avocado oil, Jojova oil or Olive oil, or Jamaican black oil, Argan oil, castor oil, rosemary oil or safflower oil or even an almond oil go ahead. Use whatever works good for your hair. If you do not know yet what works for your hair, do not be afraid to experiment with oils. For me I like coconut oil because it is best at preventing dandruff too. There are hundreds of oils out there. When you’ve just started out with your transitioning and your hair is really dry, you have to do the moisturizer sealing at least twice a day. Then shampoo your hair just once a week. Silk Pillows. I found out that when I sleep on a cotton pillow case, it dries out my hair. Or you can just tie a satin or silk scarf around your hair. For people like me who sleeps in different position causing my hair scarf to go off, a silk scarf is very useful. I think this is all for now, I hope these tips helps you with your hair journey. Please feel free to leave a comment or suggestions or questions below. Thank you for your time reading this article. My amazing hair essentials, worth sharing!